Located in Portsmouth, New Hampshire the husband and wife team at Quintessential Chiropractic are dedicated to helping you achieve your wellness objectives -- combining skill and expertise that spans the entire chiropractic wellness spectrum. 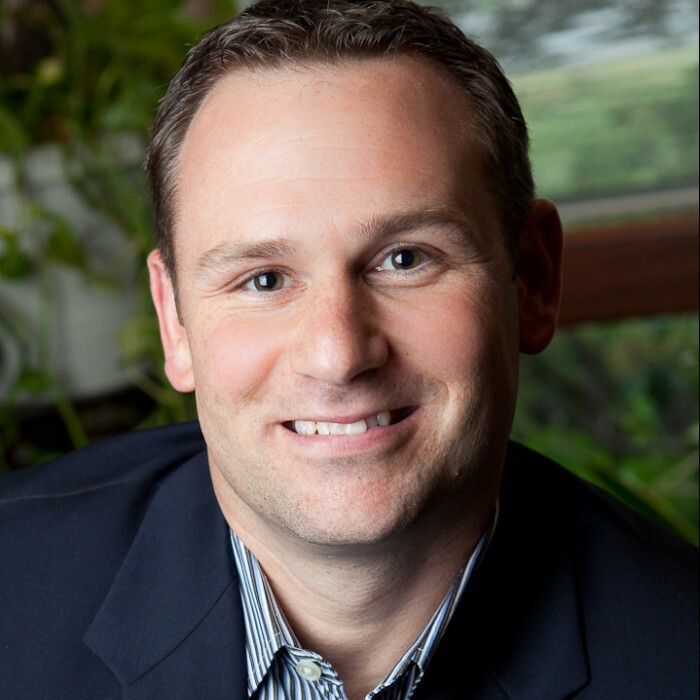 Dr. Nick Quinn, D.C. & Dr. Tanya Quinn, D.C. are committed to bringing you better health and a better way of life by teaching and practicing the true principles of chiropractic wellness care. If your mission is simply to get out of pain, we understand, and will tailor a care plan to suit your needs. Our company was founded with a mission of finding innovative means to secure the best mortgage financing solutions for our clients. We strive to provide outstanding service, quality advice, great loan rates and a team of caring, experienced mortgage professionals. I have ran the Tufts 10K road race for women 10 times and it is a great race. 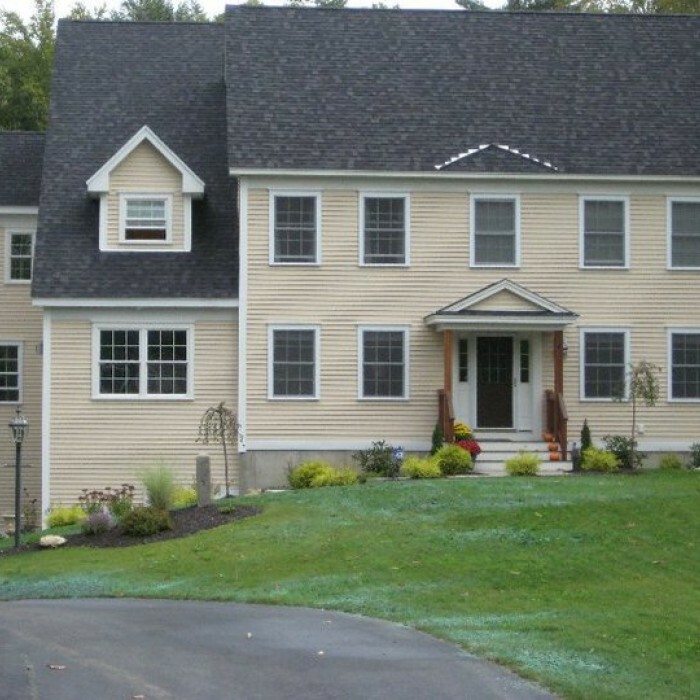 Diamond Hill Builders offers a complete line of building and remodeling services. Whether you need a new roof, deck, kitchen or addition, we will partner with you and use the highest quality products to bring your visions to life. 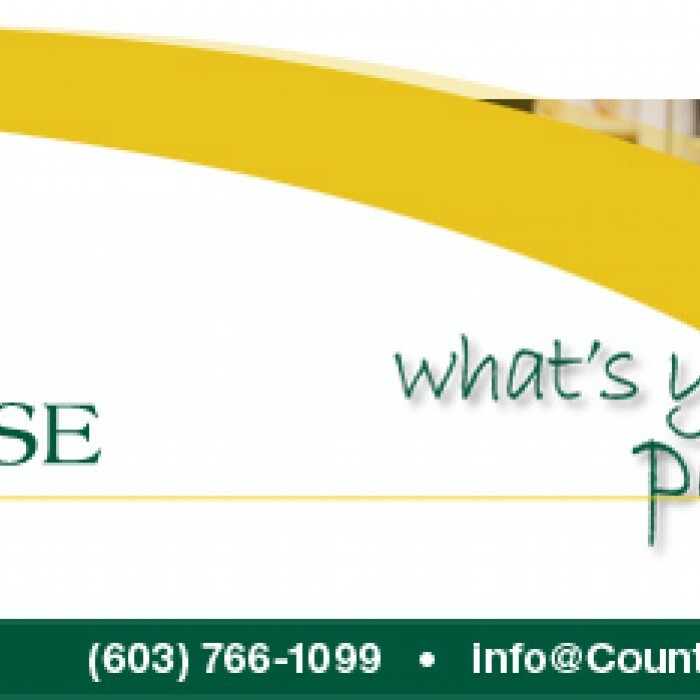 Located in the heart of Southern NH, we can service a range of clients throughout Southern NH and the Seacoast. 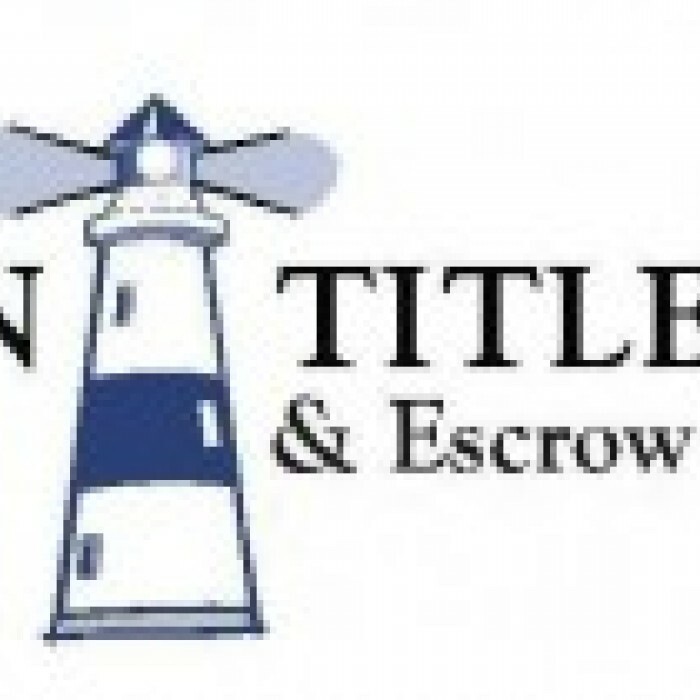 Beacon Title & Escrow Services, LLC is a full-service real estate closing and title company focused on providing excellent customer service and flexible solutions for the ever-changing real estate market. From our conveniently located offices in the Portsmouth Seacoast area, we service all of New Hampshire and southern Maine. Helping you reach your serious, long-term financial goals is at the center of the Edward Jones investment philosophy. As a full-service brokerage firm and private partnership, we serve nearly 7 million investors with a convenient, personalized approach through more than 12,000 financial advisors in the United States and Canada. 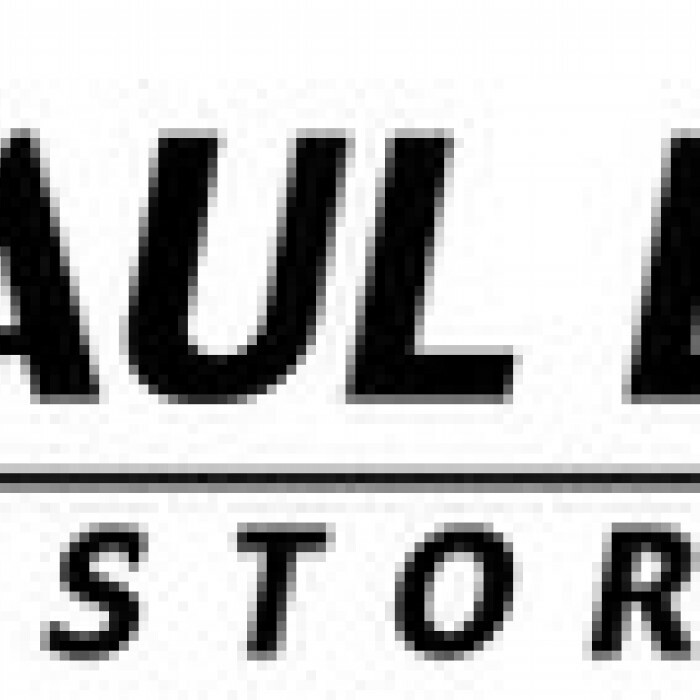 Since 1966 Paul Davis has been an innovative and leading company in the areas of property damage mitigation, reconstruction and remodeling. We work across the United States serving our residential, institutional and commercial customers and clients. We have built our heritage one project at a time establishing a reputation for performance, integrity and responsibility. The B & C Floor Store is a family-owned and operated enterprise with over 17 years of experience. We are dedicated to giving you beautiful flooring to complete your home decor. We do both residential and commercial flooring sales and installation. Through personalized customer service, we can match you with the perfect flooring to suit your preferences, style, and colors in your home. Call us and start creating the home of your dreams today. LARGE OR SMALL WE WILL DO OUR BEST TO HELP YOU WITH EACH STEP OF YOUR PROJECT. WE OFFER A HUGE SELECTION OF CHOICES IN MATERIAL. OUR EXPERIENCED STAFF HANDLES THE ENTIRE JOB FROM ESTIMATING, TEMPLATING, FABRICATING INSTALLING AND SERVICING. If your vehicle needs body work or mechanical repairs, be prepared for the ASE Certified Master Technicians at Mirror Image Automotive in Greenland to show you a level of customer service you’ve never seen before. Since 1984, our firm and its predecessors have provided New Hampshire residents and businesses with effective and professional legal help. The firm represents individuals and entities in all general legal matters, concentrating in estate planning, probate, family law, and personal injury. 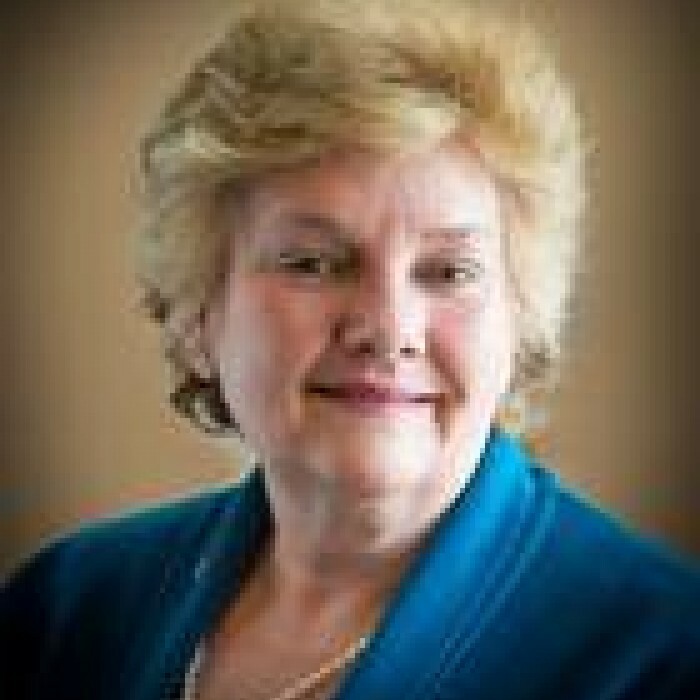 A Certified Residential Specialist, Kathy is considered an expert in condominium sales, new construction and marketing. Investors considering multi-unit properties and 1031 exchanges also benefit from Kathy Walsh's many years of experience with developers, financial institutions and property management. XANGO® Juice is what started this whole thing. By puréeing the whole mangosteen fruit—nutrient-rich rind and all—and bottling it up, our founders realized this was the most effective way to get the powerful health benefits of the mangosteen to the world. (Thanks, guys!) Thus XANGO’s chief product was born. Call us what you will, but in this day and age everyone needs a computer nerd. In fact, NERD-1-1 was founded on the idea that businesses today are so reliant on computers, networks, and the internet, that one minor glitch or bug can bring the workday to a screeching halt. Not a big problem if you have a fully-staffed, capable, and friendly IT department. But what if you don't, or what if they simply don't have time to deal with your issue? Arbonne's skin care products, based on botanical principles, became a reality in the United States in 1980 and are now shared throughout the world through Arbonne's network of Independent Consultants. Building on these same founding principles, Arbonne's product line has since grown to include both inner and outer health and beauty products that are unparalleled in quality, safety, value, benefits and results! 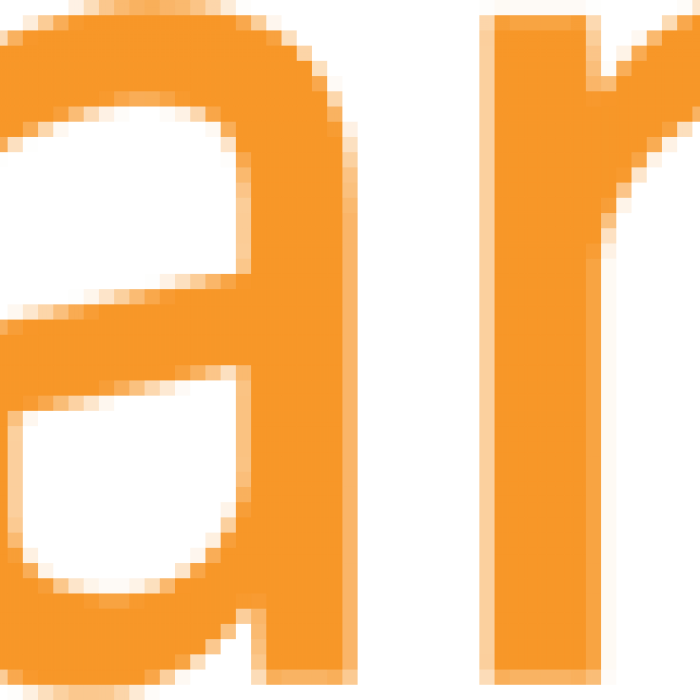 When business owners and entrepreneurs all across the country want to attract more leads and paying customers from their website, marketing campaigns, marketing strategy, and marketing collateral, they call Merrill Clark. 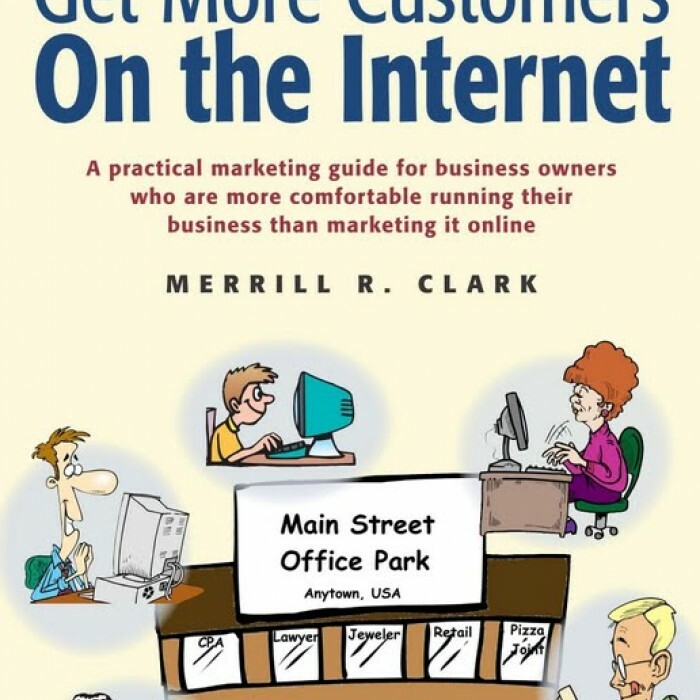 Merrill is a published author, web and direct response copywriter, and marketing consultant who writes attention-getting, persuasive web copy, direct mail, ads, postcards and brochures that can be tracked to the penny and are crucial to business success. Twinstate has been providing network and communications solutions, regionally and nationally, for over 45 years. 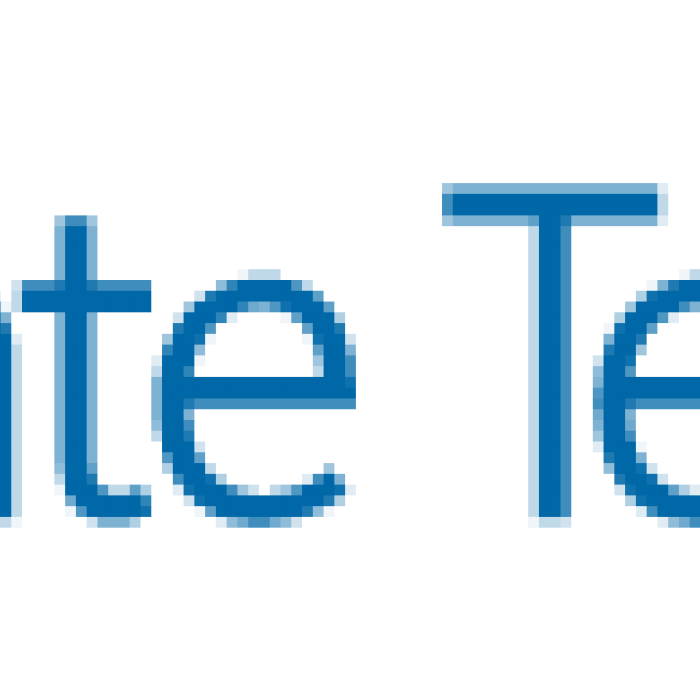 Twinstate’s portfolio consists of proactive, onsite and remote IT support, IntuITive Services® and world-class hardware solutions ranging from VoIP, virtualization, and traditional telephone systems to network electronics, wireless implementations and cable plant design and installations. All customized solutions are delivered and supported by highly trained professionals who average over 20 years each of experience. Along with a superior portfolio, Twinstate effectively predicts future technology to ensure our customers the most efficient and effective solutions possible. Offering a wide array of photography services, including portraits, weddings and pets! Insurance should meet your specific needs. That’s why insurance from MetLife Auto & Home is designed to ensure that you’re never surprised by coverage gaps or unexpected costs. Our mission is to help you understand your coverage so you can make informed decisions to meet your personal insurance needs. We want to help you find the right solutions to protect you and your family. For all your Auto, Home and Life insurance needs, contact one of our local agents today. From monthly bookkeeping to payroll, taxes and business advising, we're here to help your small business grow, see more profits and plan for future success. 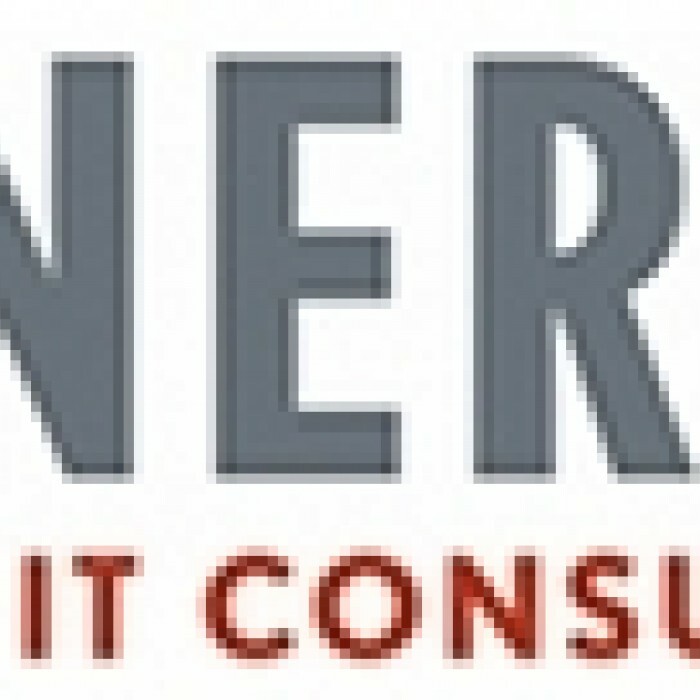 We are a full-service accounting and payroll firm specializing in small businesses in the New Hampshire, Maine and Massachusetts Seacoast areas.